MONTEGO BAY, Jamaica – Despite the state of emergency in St James, the parish in which Jamaica’s tourist capital is located, tourism officials are seeking to assure that there’s no reason for visitors not to come to the country. And Tourism Minister Edmund Bartlett is this weekend travelling to meet with several of the island’s partners to spread that message. 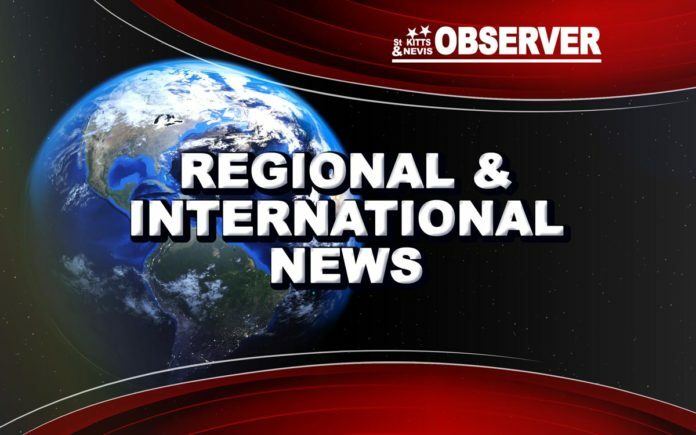 But before he flew out, he reported that the state of emergency – declared last Thursday as government tries to crack down on crime in the northwestern parish where Montego Bay is located – was not affecting tourist arrivals. Bartlett said tourists have been going about their business in Montego Bay without issue, and all airports, cruise ports, hotels and attractions are functioning as normal. The Minister said that he and his team are continuing to aggressively market the country as an ideal destination, despite the ongoing security operations. “We are out there (engaging in robust marketing), and we are making the point that Jamaica is being made safer,” he said, adding that booking cancellations are not yet a concern. Bartlett said that while there has been some “jitteriness and skittishness” in the market, the country’s tourism partners understand that there is a need to achieve the objective of providing “safe, secure and seamless arrangements” for visitors to the island, which the state of public emergency will help to accomplish. He said a comprehensive programme has been developed with the ministry’s public relations team and partners from the three major markets – the United States, Canada and the United Kingdom. “Starting this weekend, I will be proceeding to cover those markets to meet with all our partners, and to ensure that the future bookings (are secured),” the Tourism Minister said on Wednesday. He said that while arrivals for the winter season remain strong, the major concern at this time is forward bookings. The aim is, therefore, to shore up bookings for the summer and the fall. The state of public emergency in St James is expected to last for at least 14 days, but not exceed three months.